Online directories are a valuable tool for prospective customers when searching for the products or services your provide. 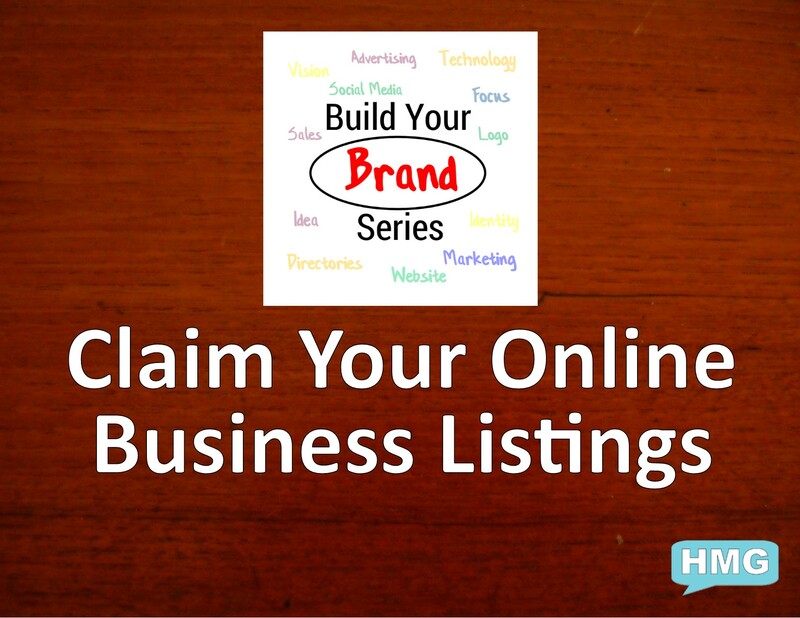 Your online directory listings help establish the trust your customers are looking for before they even call! Studies show that searches through online directories are customers who are ready to buy the products and services that you offer. 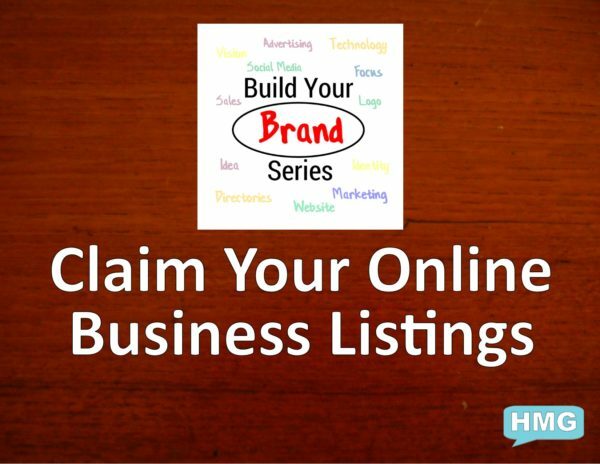 If your brand isn’t listed in these directories, or your information is out of date, you’re losing customers! In this book, we cover why online directories are important, which directories to list your business and how to get results!